Electric happy car is newly designed tourist car. It is not confined to age. To brake, you just need put down the remote control pole,easily to operate. It can rotate in a circle, with honks.Passengers can move back and forth by rein. 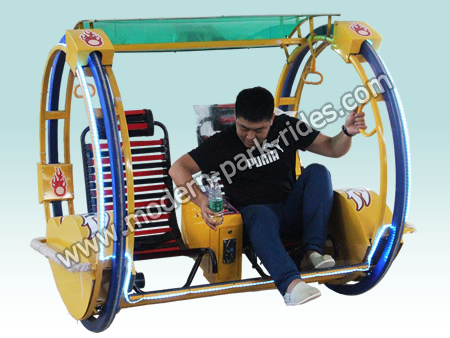 The happy car can not only running but also rotating in the ground, sitting on it can help exercise passengers balance, interesting and exciting.